Charlie | Spay and Save, Inc.
Charlie is a very handsome boy who hasn't had the easiest life so far. 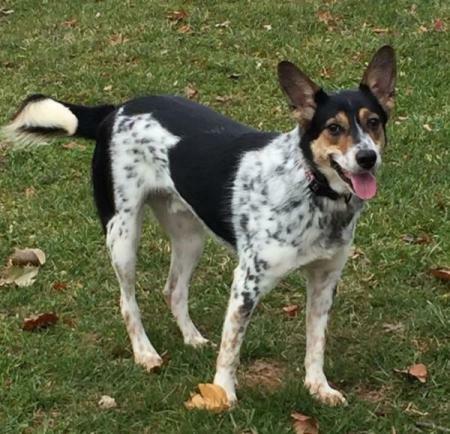 Charlie was brought up to PA from a high kill shelter in the south but was overlooked for adoption so he was kenneled for about 8 months until he came to Spay and Save. 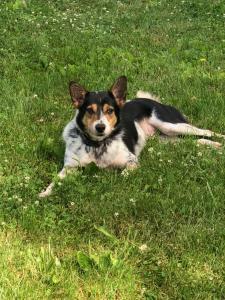 He is a sweet boy who is working on his manners and would be best as an only dog because he is constantly trying to herd the dogs in his foster home. 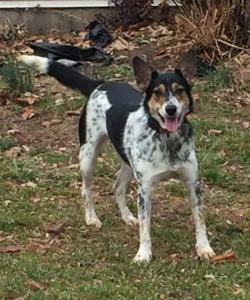 Charlie would benefit from attending an obedience class as he is a quick learner and likes to please his foster mom. For more information on Charlie please fill out an online application. SPAY AND SAVE ADOPTS OUR DOGS TO FAMILIES LIVING IN BUCKS, MONTGOMERY AND CHESTER COUNTIES IN PA ONLY.